Enjoyed the journey toward the romance and the emotion of Italian families. 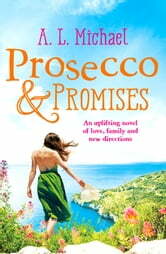 Prosecco and Promises is predominantly set on the island of Ischia in the Mediterranean and is the story of Mia, a young woman who heads to her mother’s homeland and the relatives she barely knows when the impending loss of her beloved father turns her life upside down. The prose is expressive and effortless. The characterization is well-developed with a wonderful cast of characters that are multilayered, strong, charming, and determined. And the character-driven plot interweaves the lives of multi-generational families as they learn to cope, survive, heal, respect, support, and love each other unconditionally. 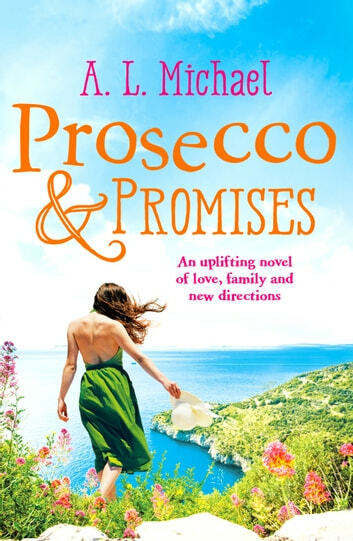 Overall Prosecco and Promises is sweet and incredibly touching with a real undercurrent of heartbreak, loss, loneliness, and grief. And even though it had me in tears more than once, it also had me smiling, laughing and completely enthralled by all the big family antics and budding romances.